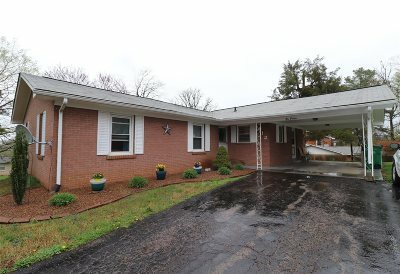 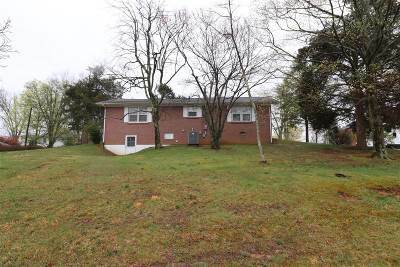 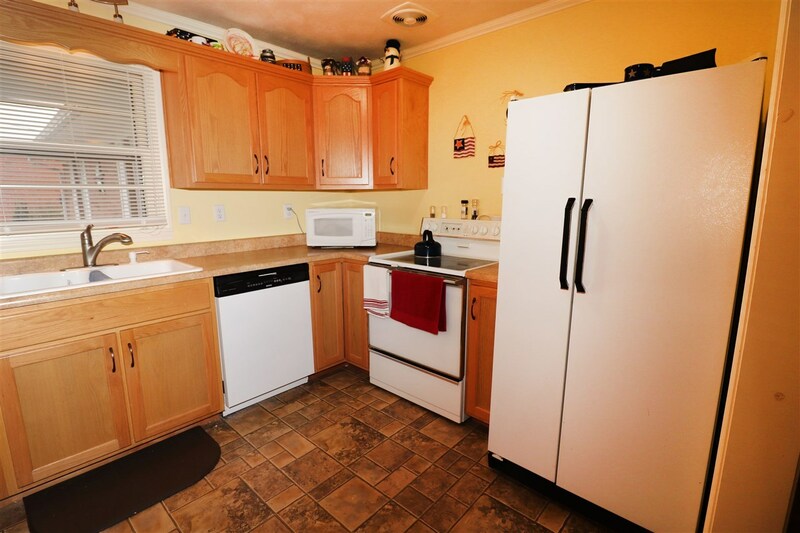 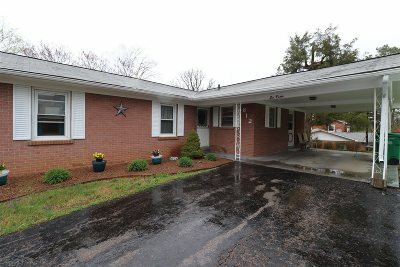 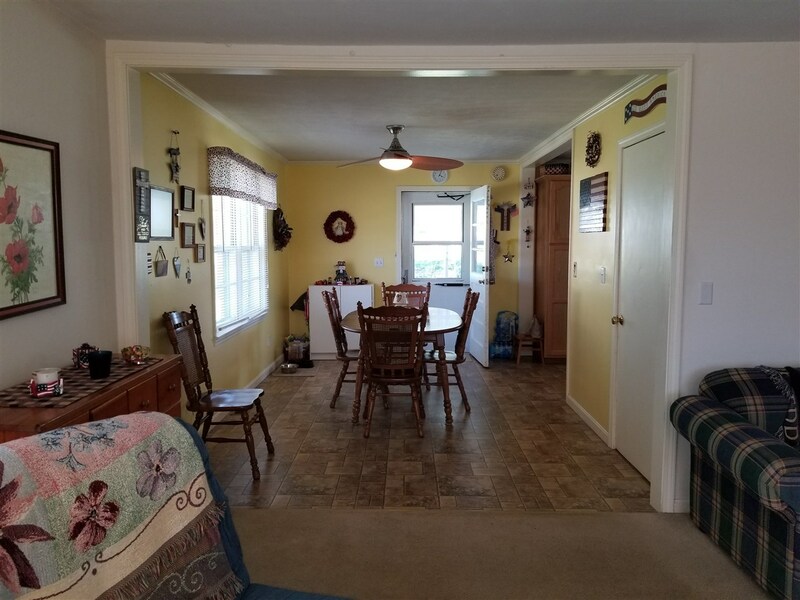 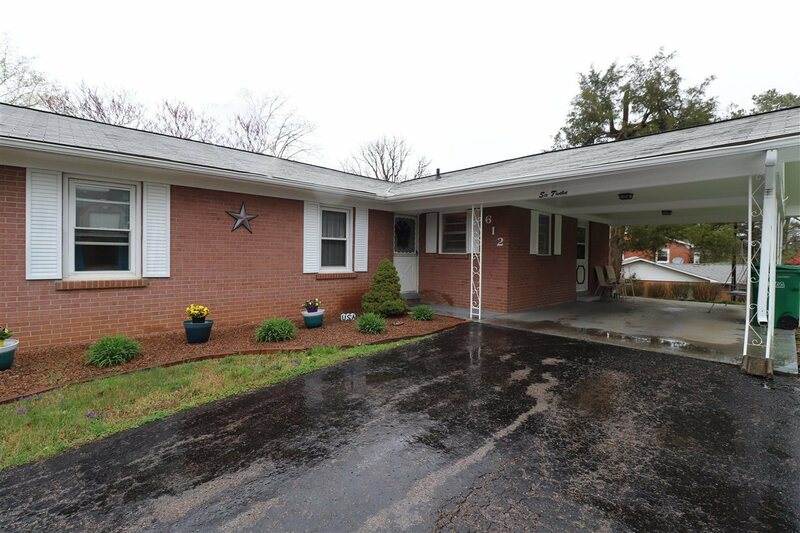 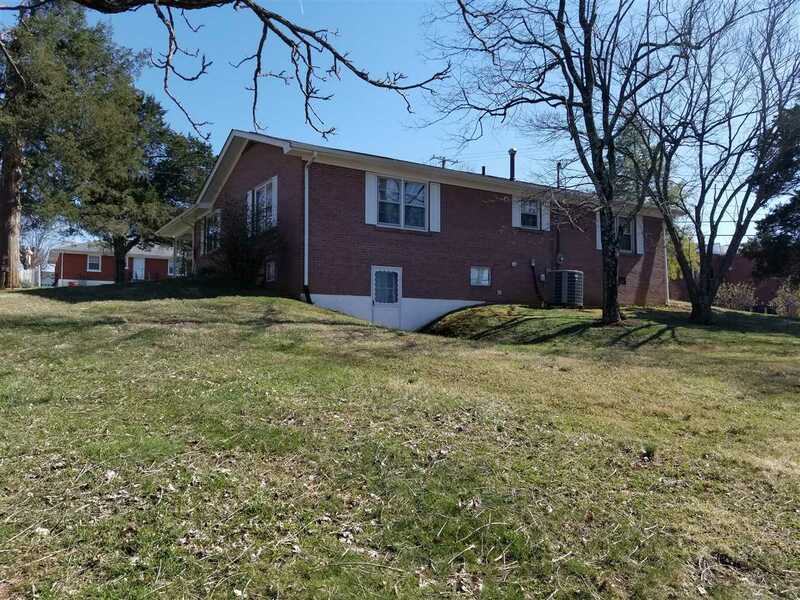 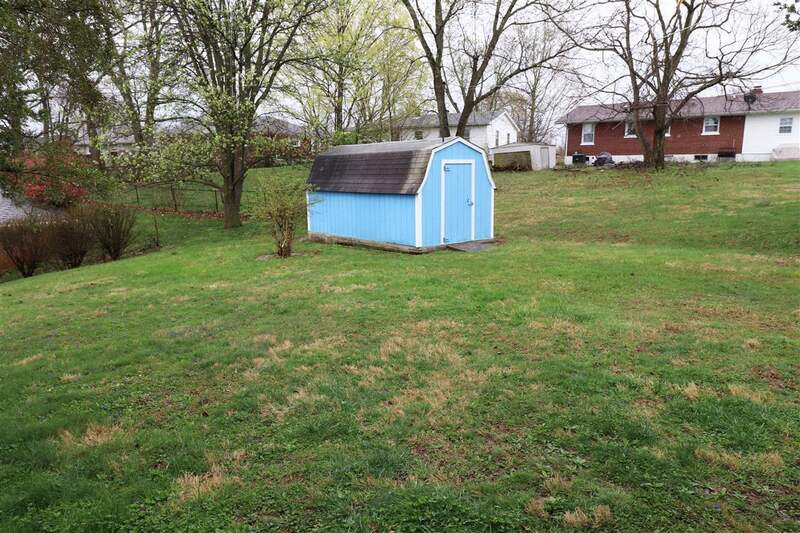 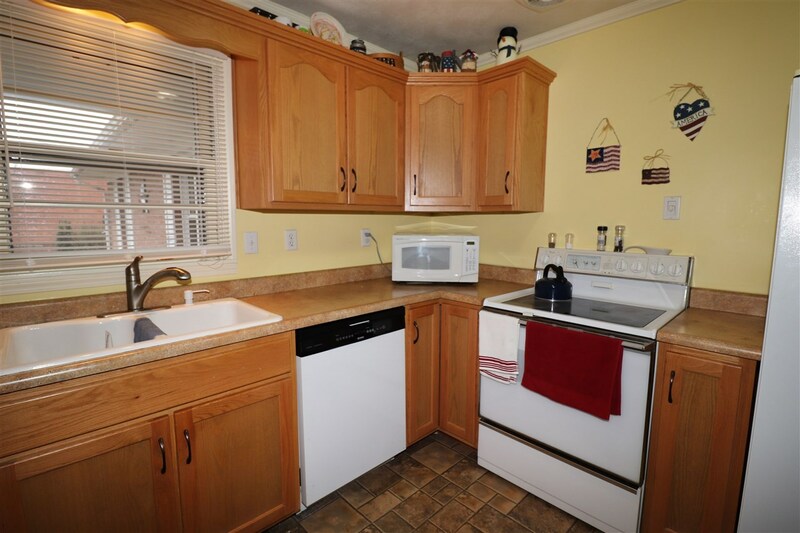 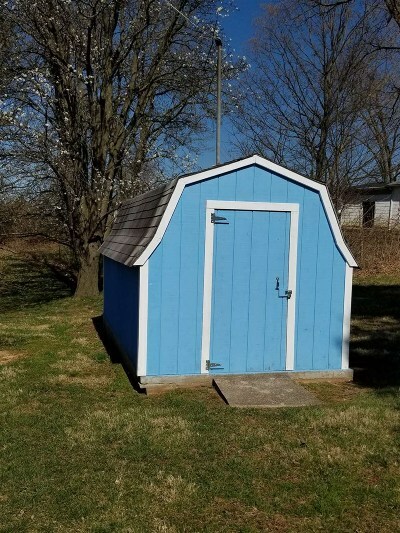 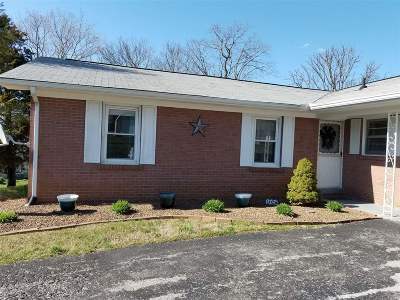 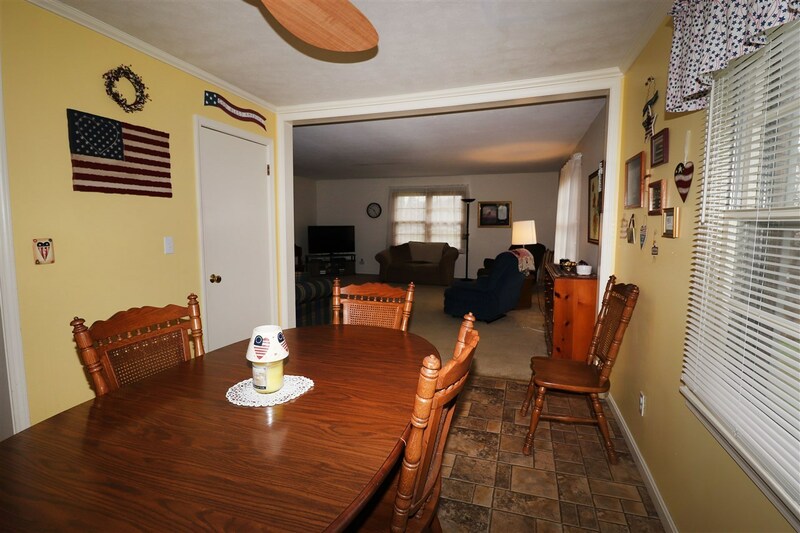 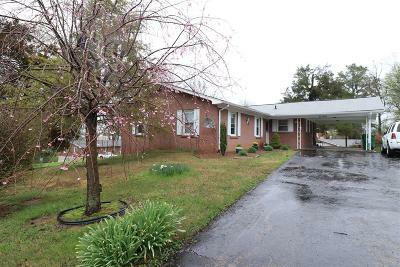 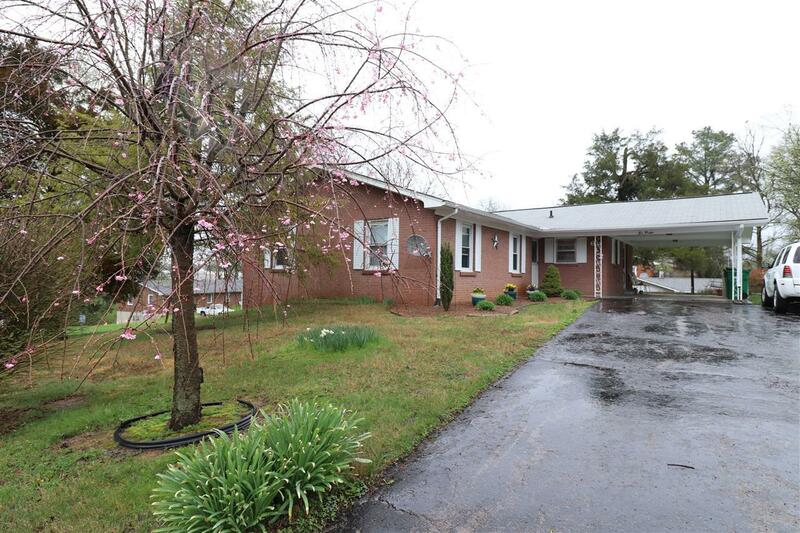 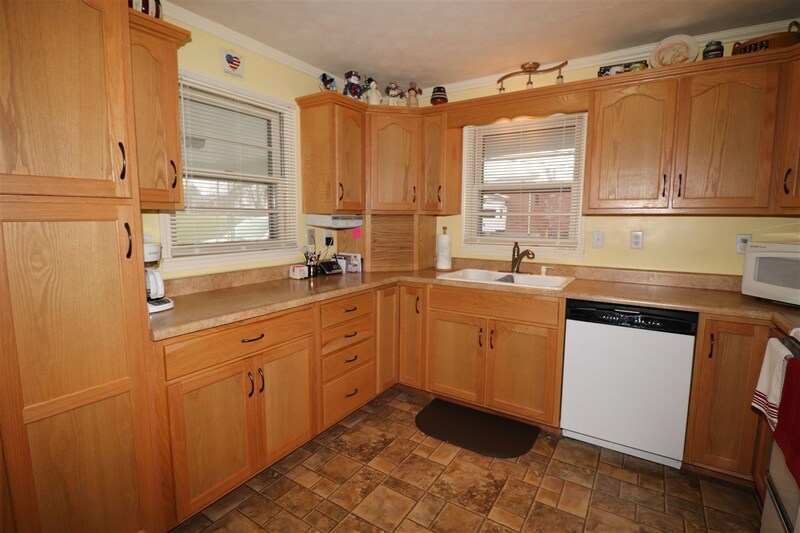 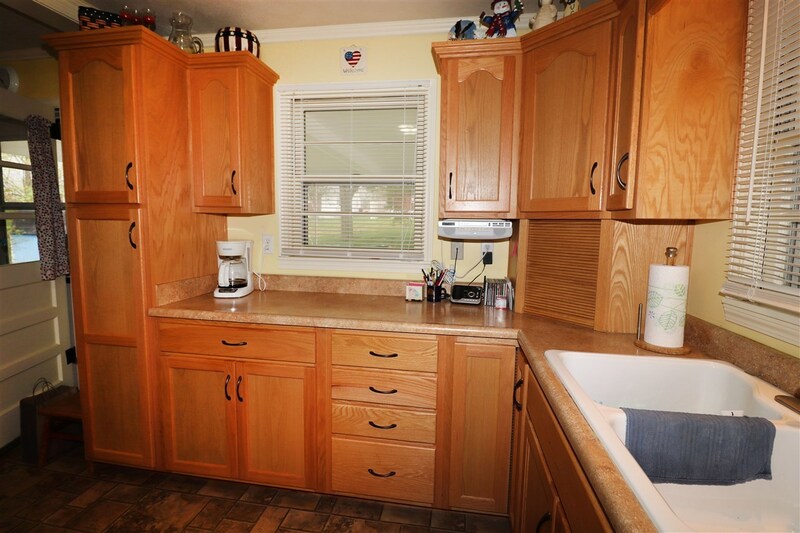 Very well taken care 4 bedroom, 2 bath ranch home! 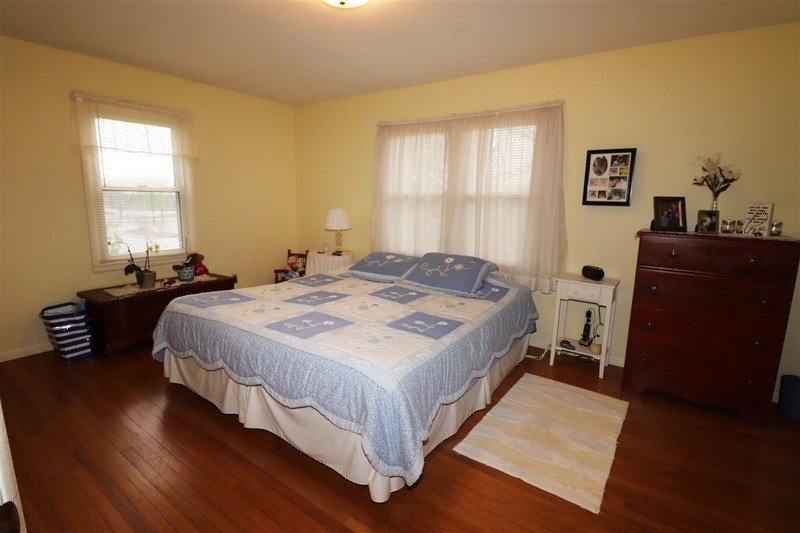 Take a look at the size of this Master Bedroom, with it&apos;s own full bathroom. 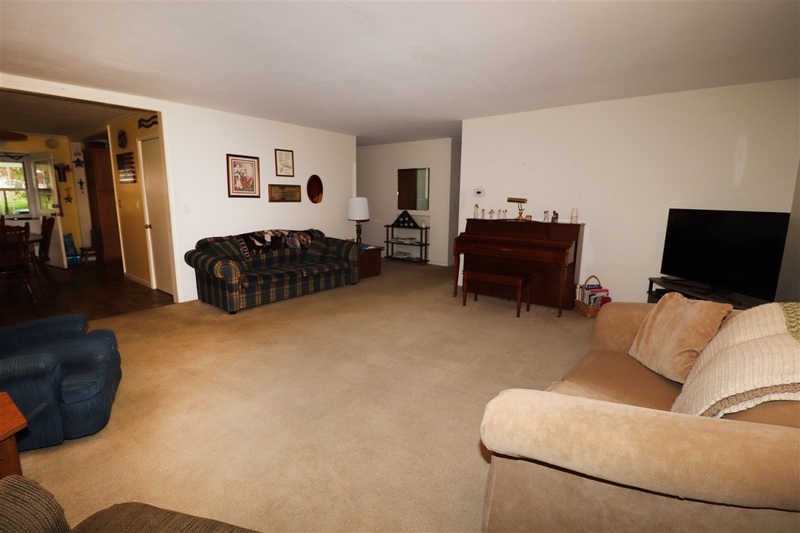 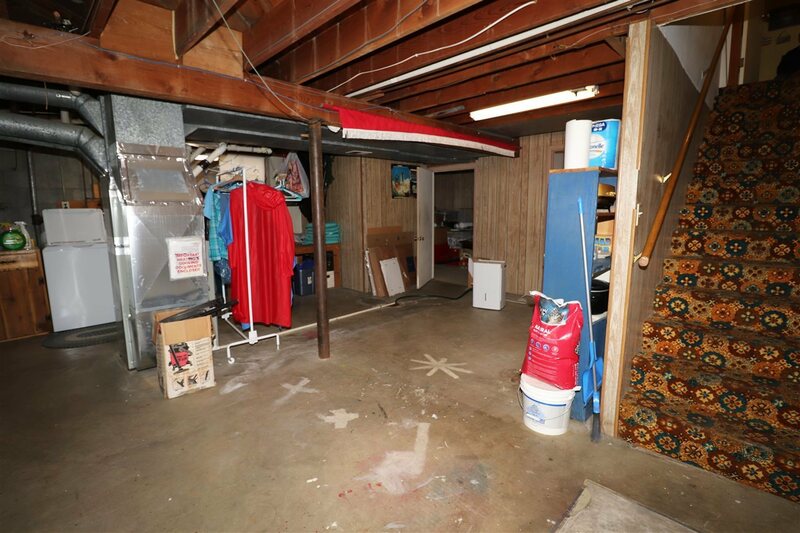 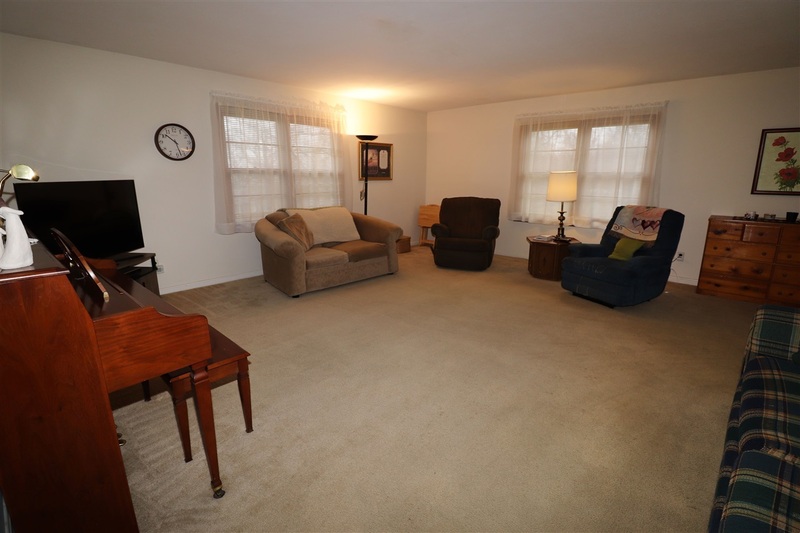 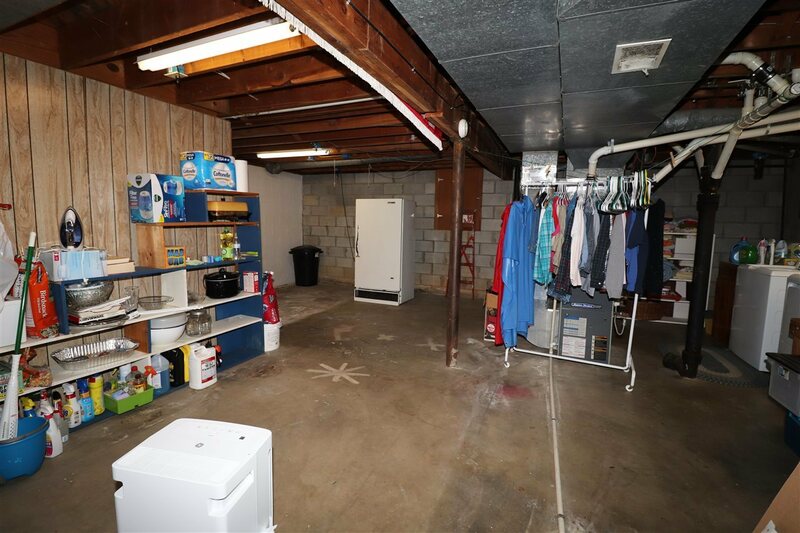 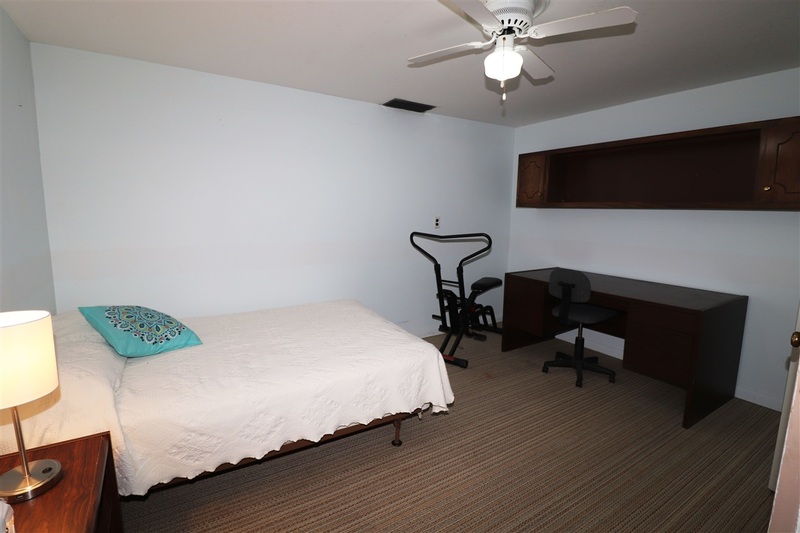 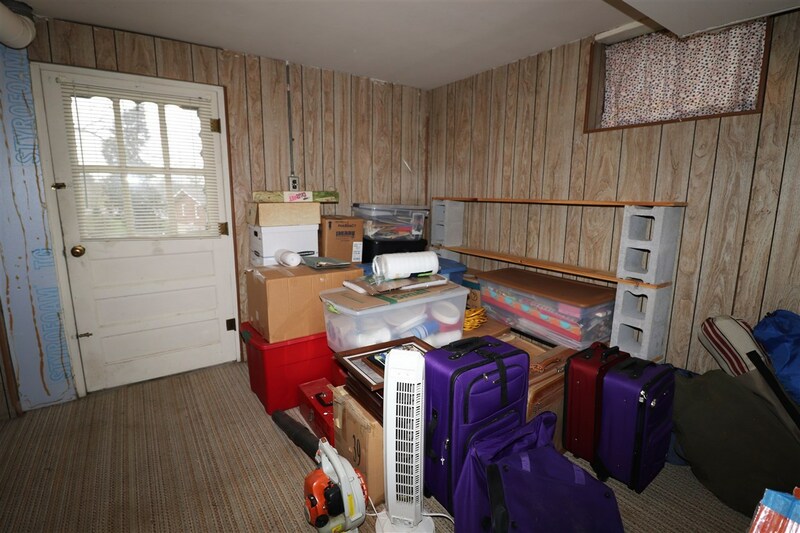 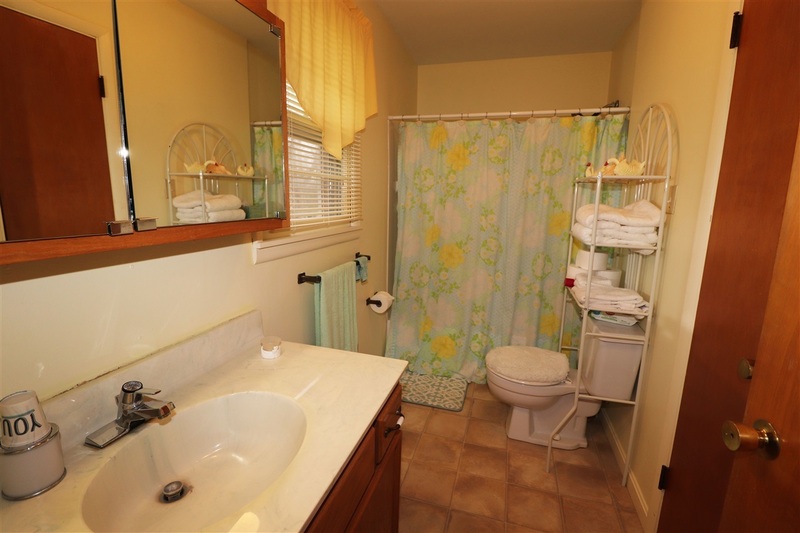 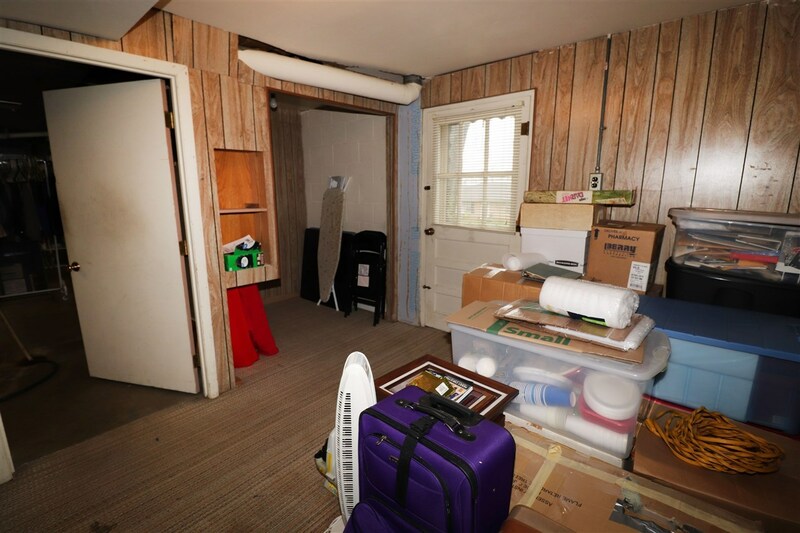 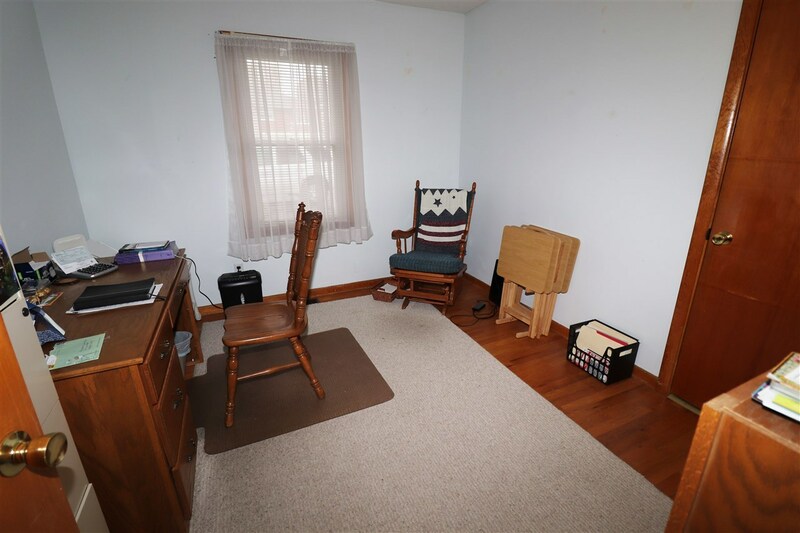 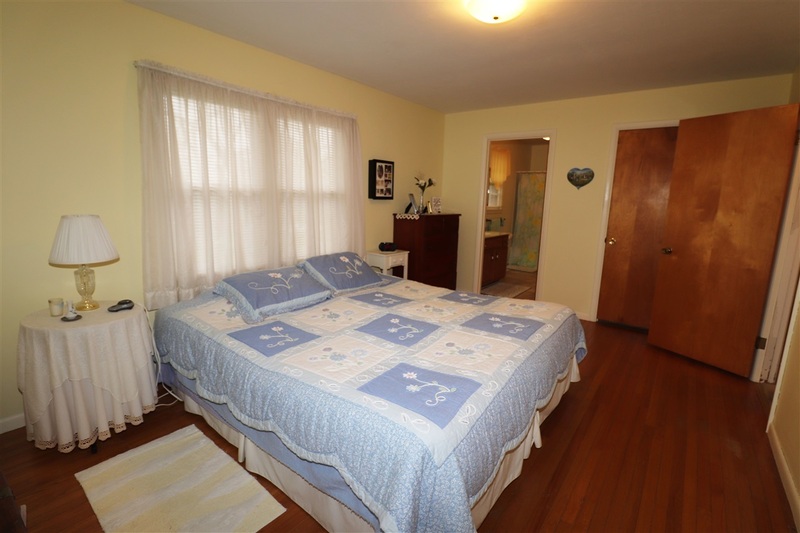 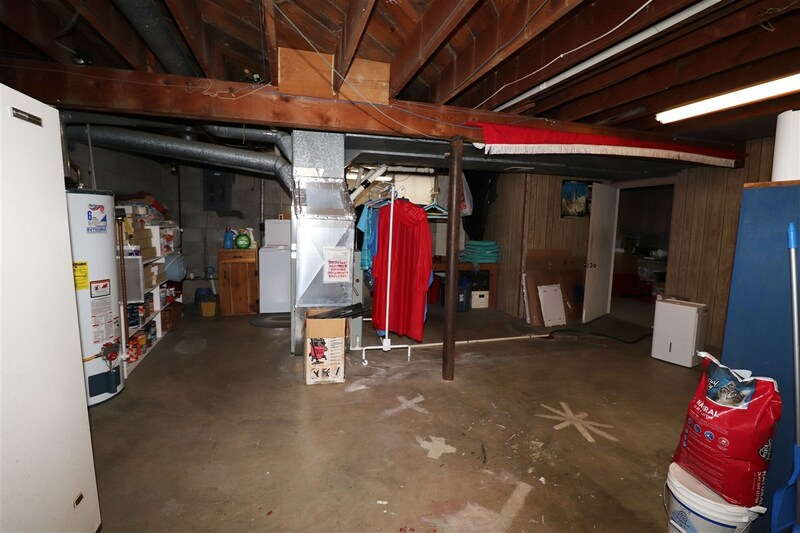 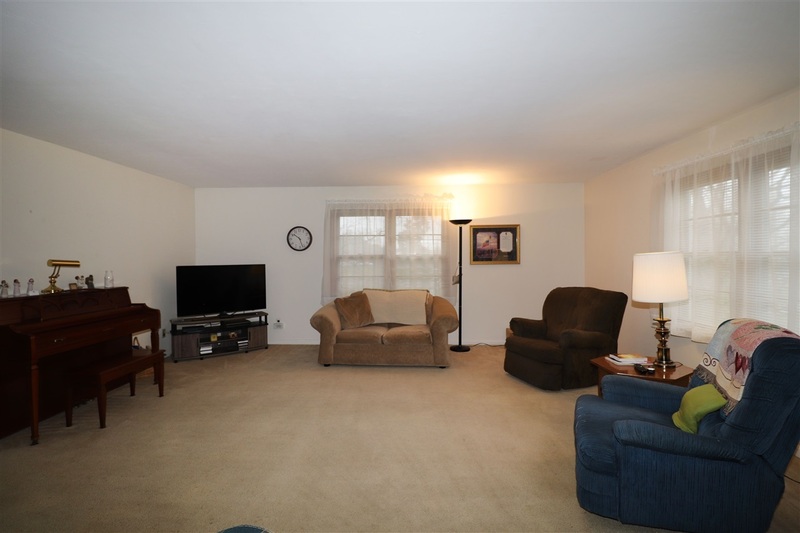 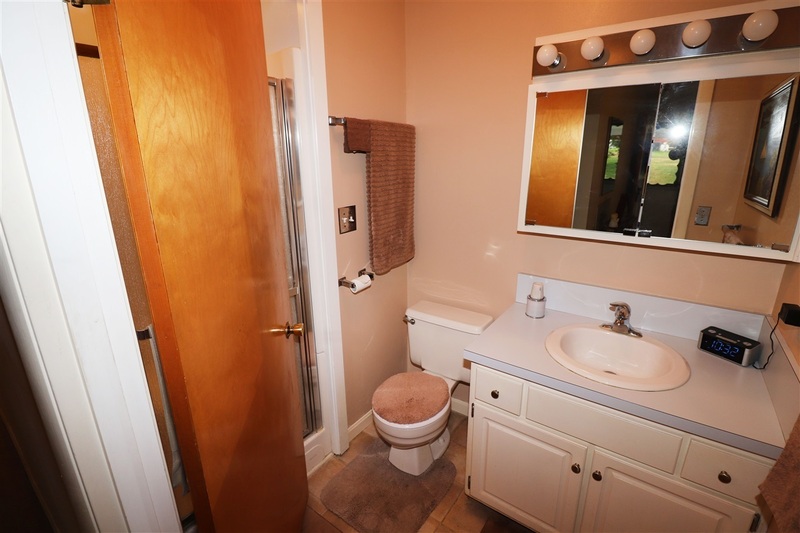 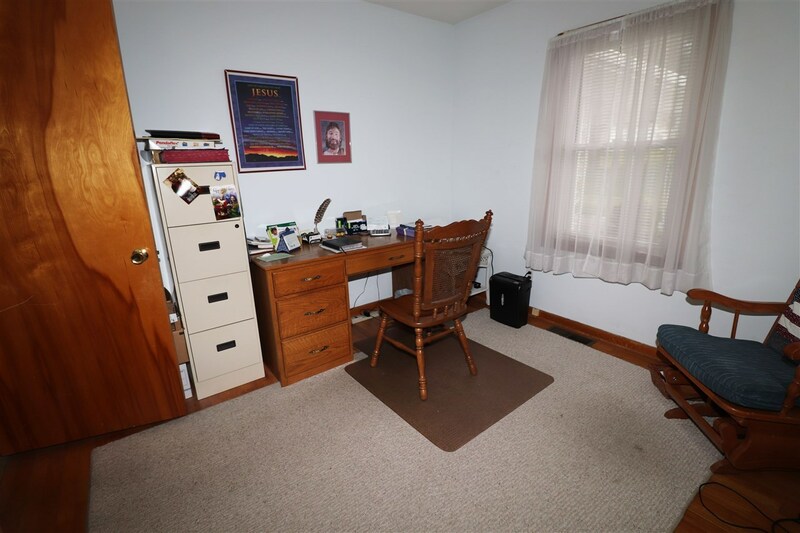 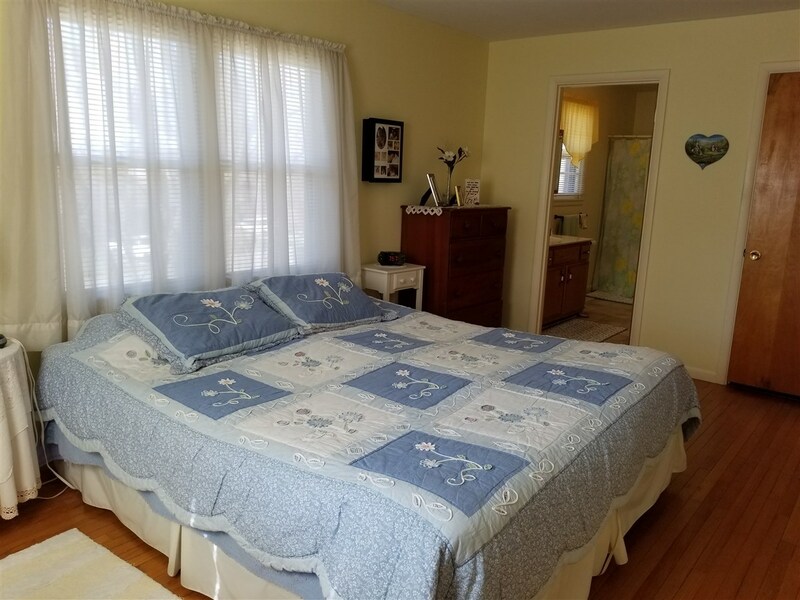 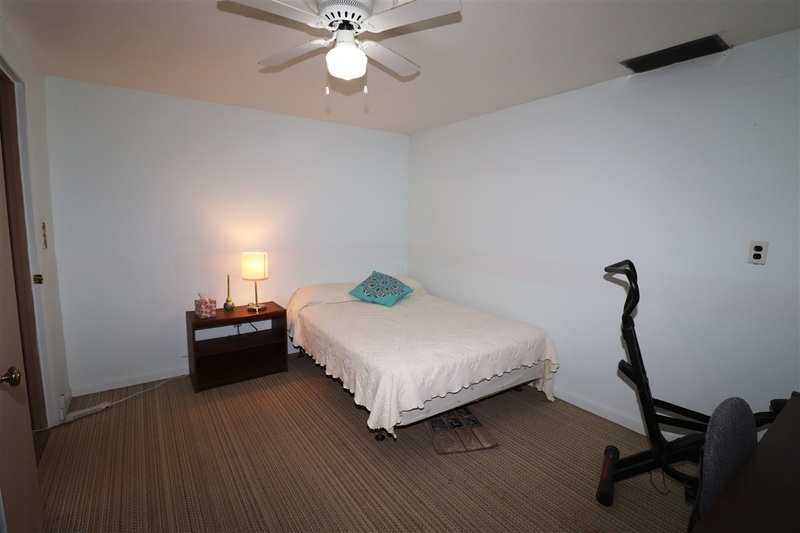 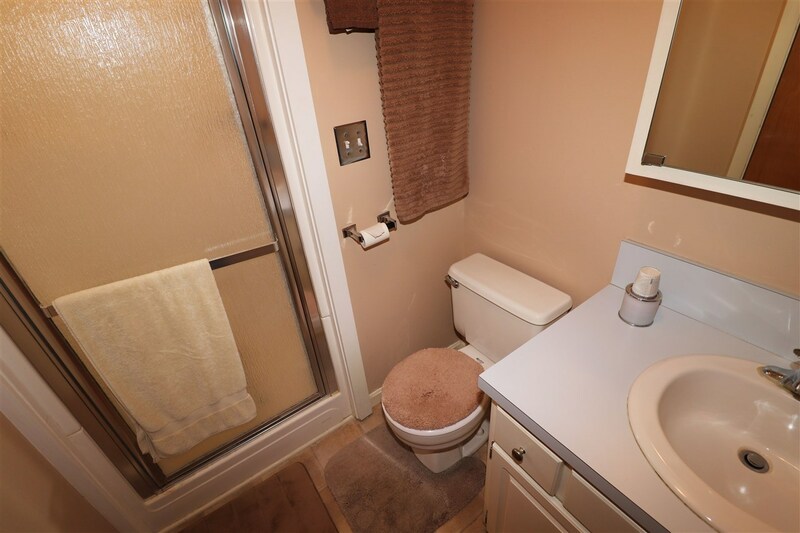 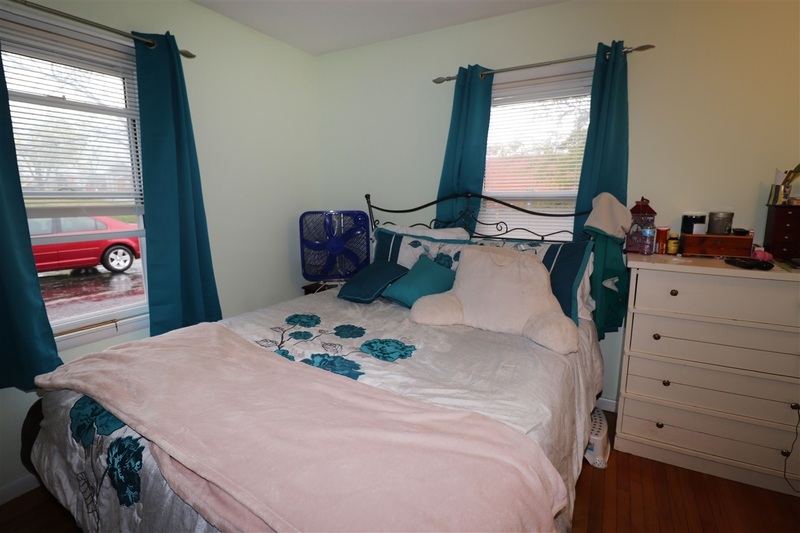 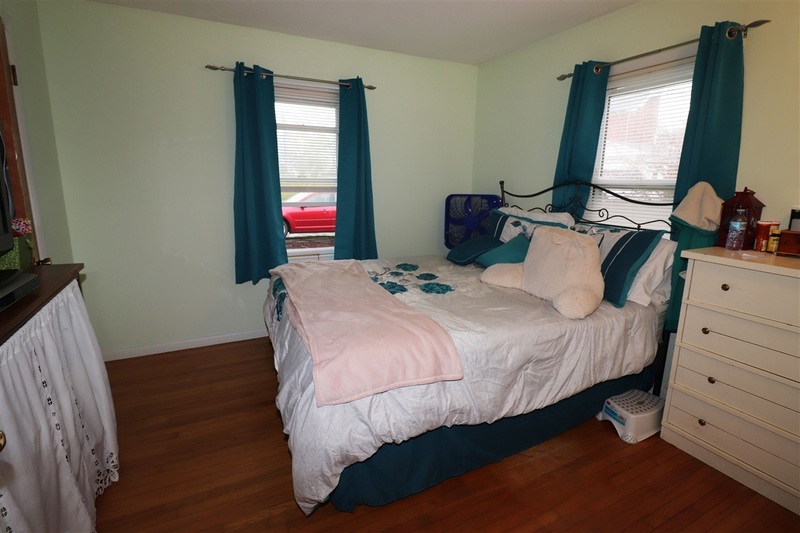 In the basement, you will find the 4th bedroom and an additional bonus room. 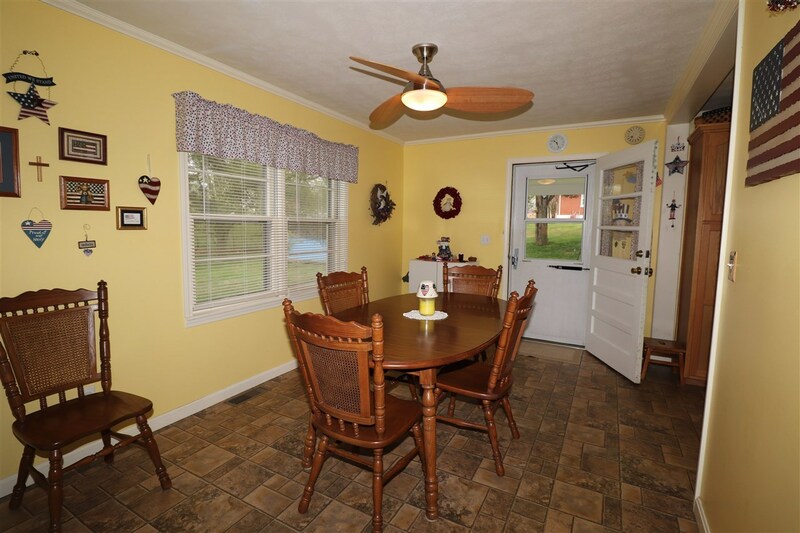 This home will not last long, make your appointment today before it is gone!